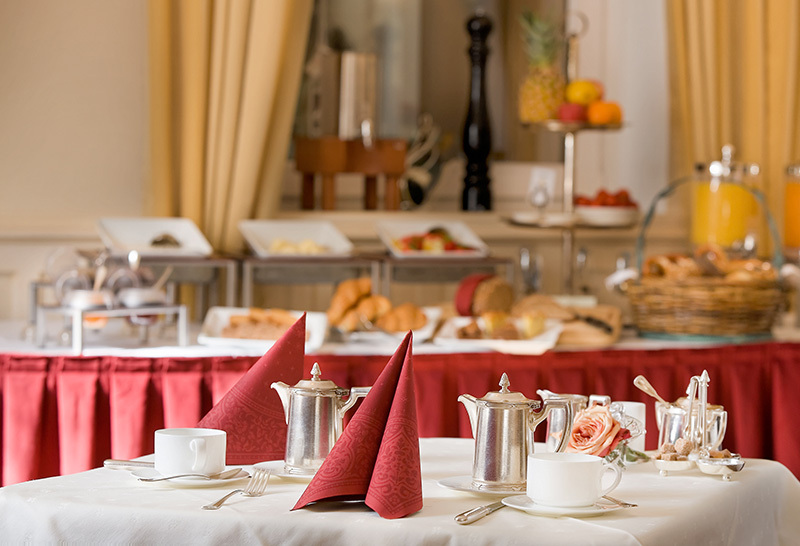 Excellent cuisine, warm friendliness, highly trained personnel and the claim to offer guests only the best: Only the interaction of these forces makes a hotel the estimated hostel, a restaurant can be a little temple of comfort, where the guest entirely entrusted to his hosts and relaxing and enjoying. 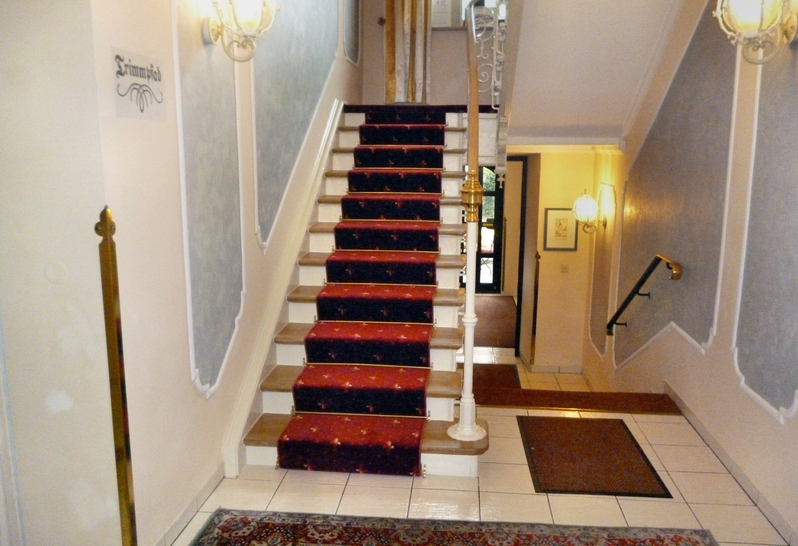 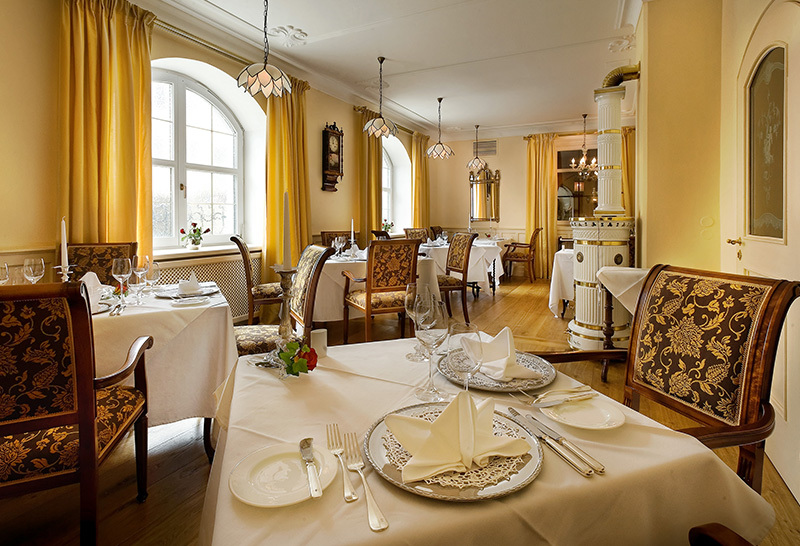 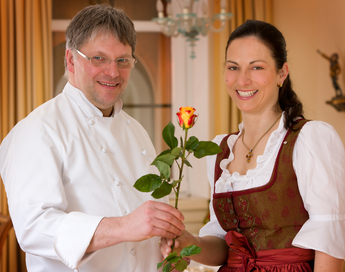 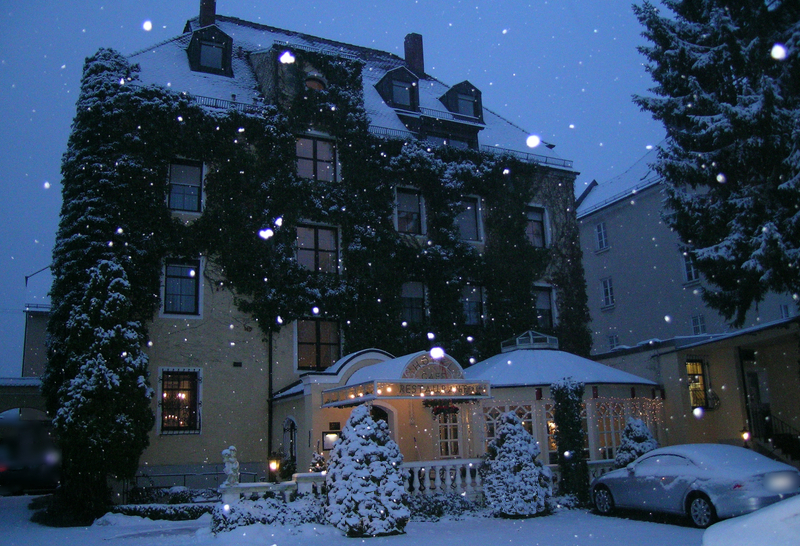 Perfect example of such a harmonious combination is the "Romantik Hotel Fürstenhof" in Landshut. 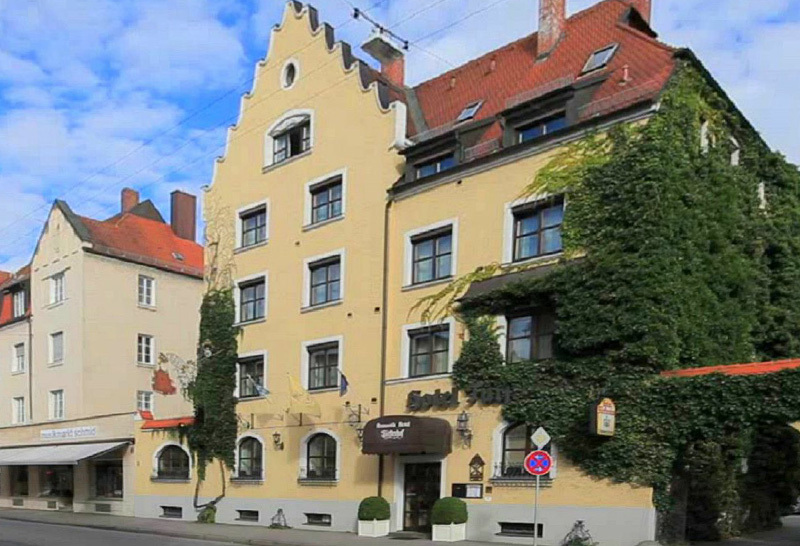 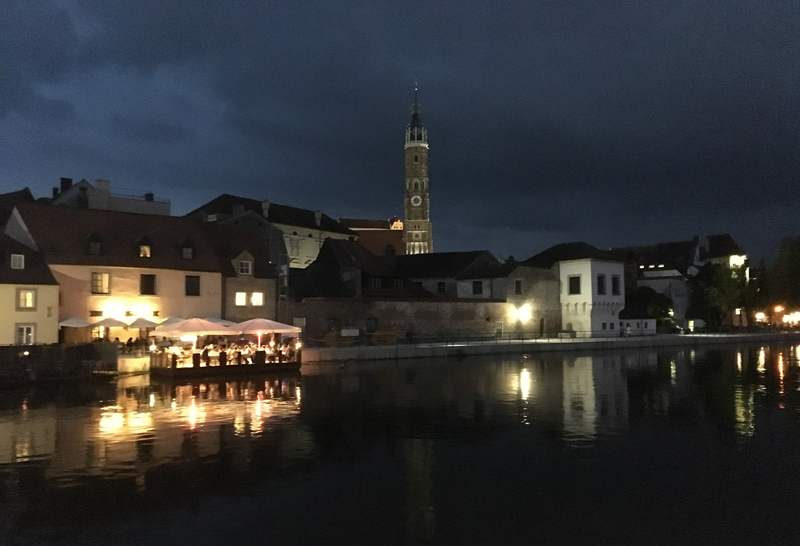 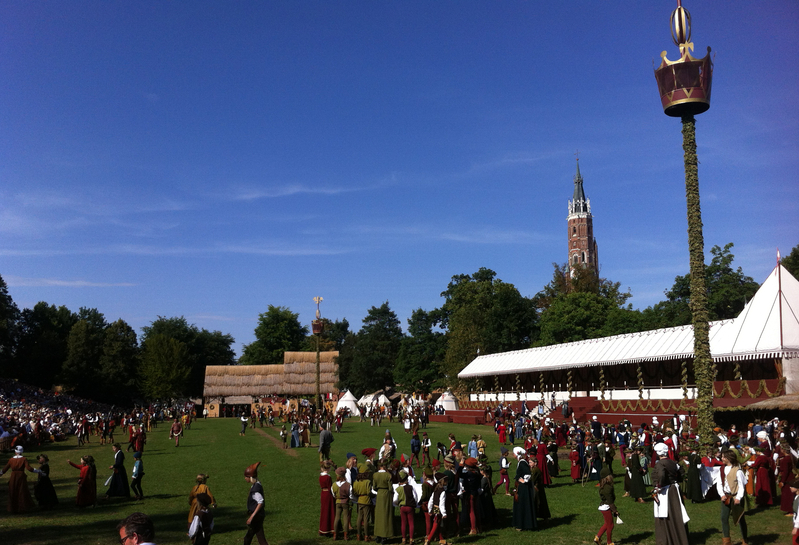 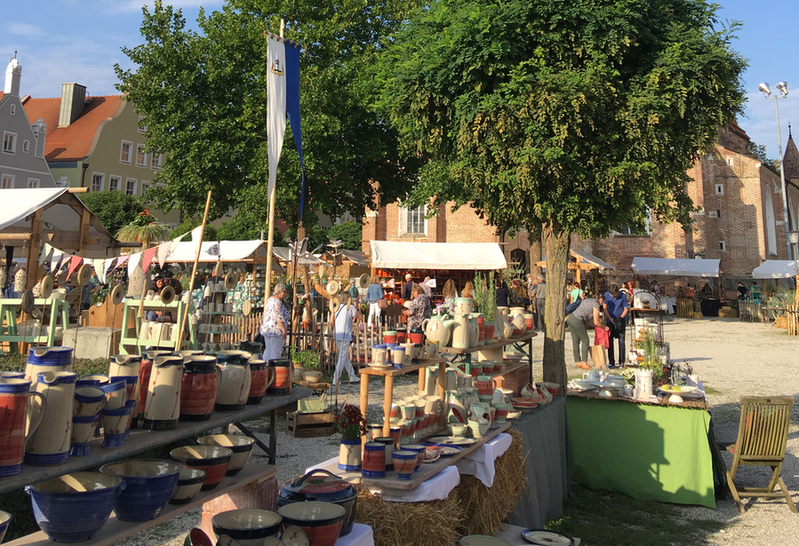 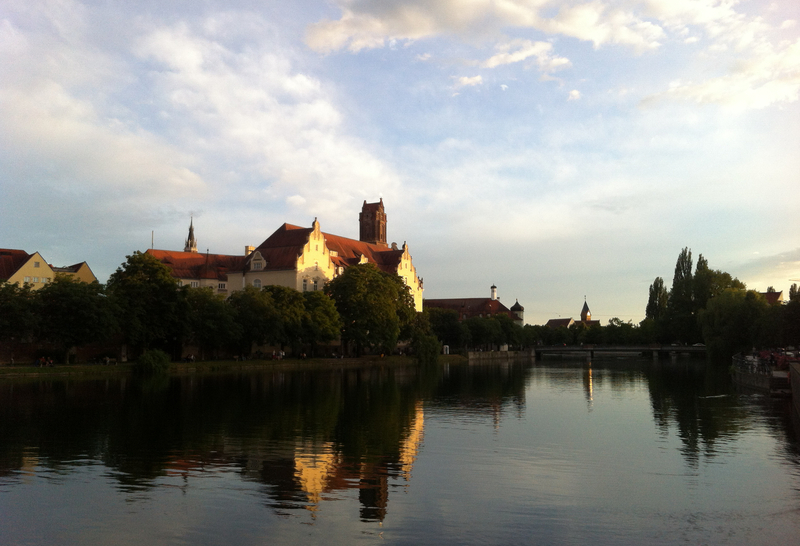 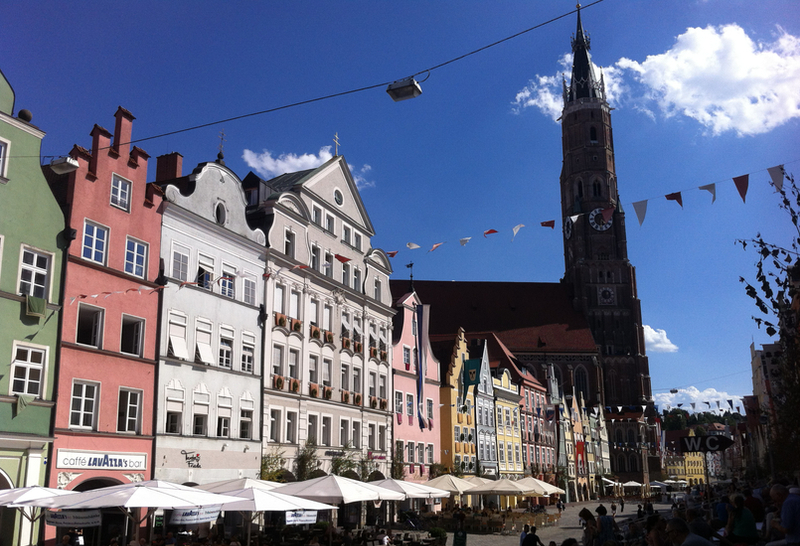 Within walking distance of the magnificent historic Landshut Altstadt welcomes the guest a romantic and charming atmosphere. 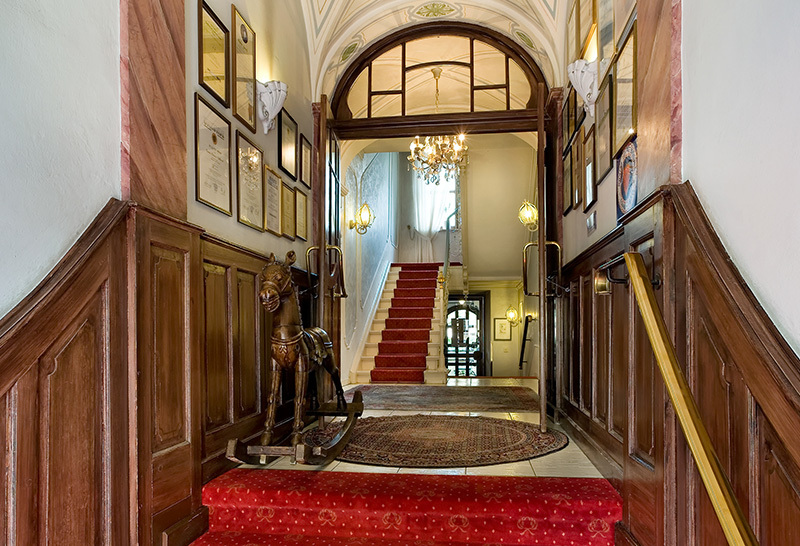 Our house was built in 1906 and skilfully combines elegance, tradition and a modern feeling for style and comfort. 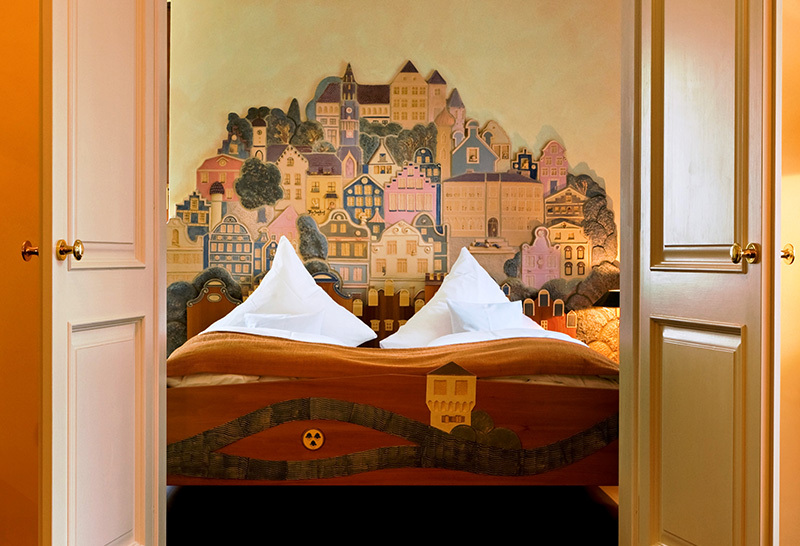 The 22 held in warm colors and rich wood tones hotel rooms offer the necessary space to find rest and relaxation. 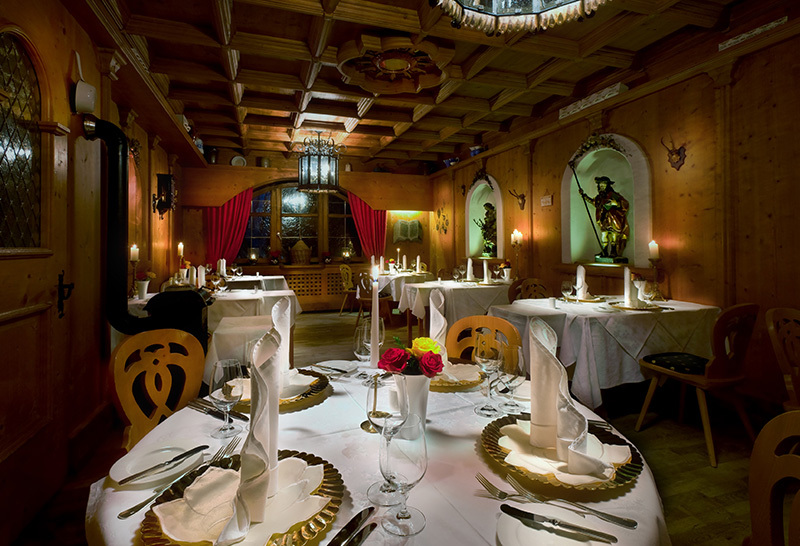 Relax in the sauna - and leave your worries behind!